Our employment litigation attorneys represent clients in Minnesota and Wisconsin state and federal courts, the Equal Employment Opportunities Commission (EEOC), the Minnesota Department of Human Rights, the Wisconsin Department of Workforce Development, state and local administrative agencies as well as in the various alternatives to litigation, including mediations, arbitrations and other alternative dispute resolution methods. We regularly handle cases from the pre-litigation stage, providing counseling and investigation of claims, through litigation and appeals. The firm’s vast experience in both commercial and employment matters makes us especially qualified to represent clients in a full range of business and employment disputes. We regularly handle litigation involving defamation, fraud, misrepresentation and shareholder disputes. Our attorneys are your advocates in both the courtroom and the conference room. Our broad-based experience ranges from representing individuals to corporations. Stacey DeKalb’s experience representing both individuals and employers allows her to bring a valuable perspective to successfully resolve employment matters for her clients. Barry O’Neil, a certified civil trial specialist by the Minnesota State Bar Association, and Kathleen Loucks litigate employment disputes. 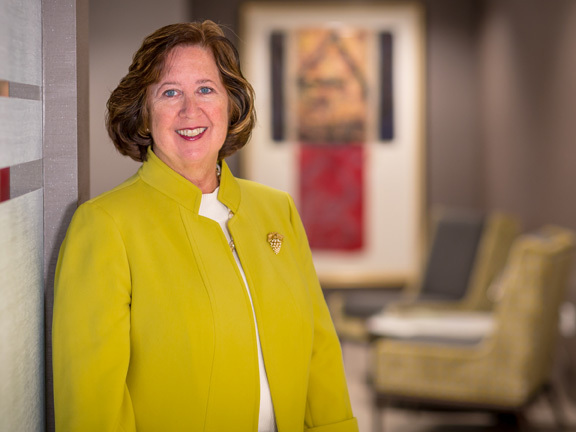 Kay Nord Hunt lends her appellate and insurance coverage expertise to the team. Stacey, Kay and Barry are on the list of Minnesota Super Lawyers. We represent clients in both Minnesota and Wisconsin.